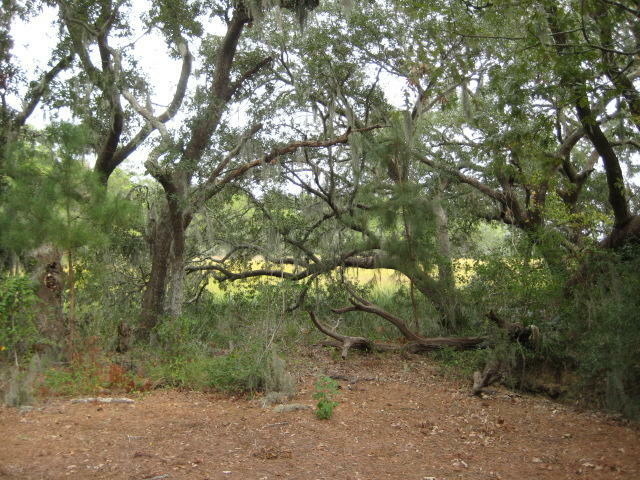 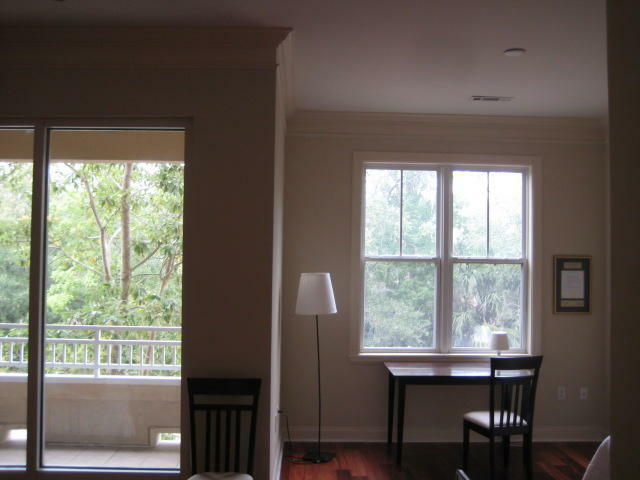 Marsh view 2 bedroom + bonus den/office/study! 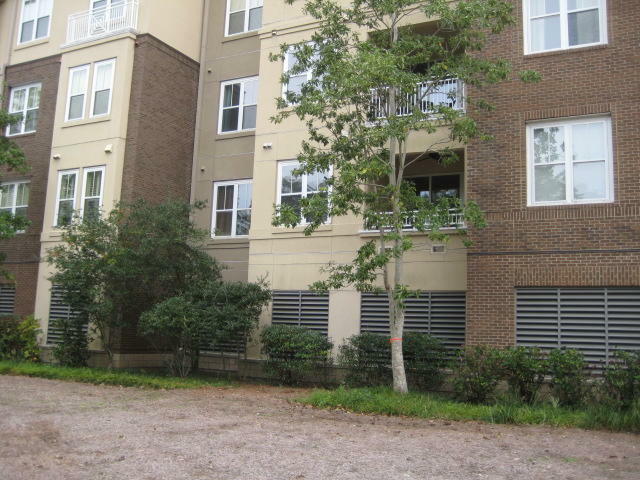 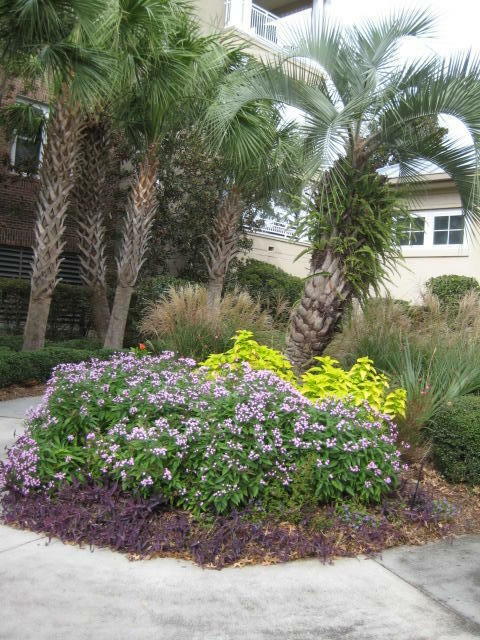 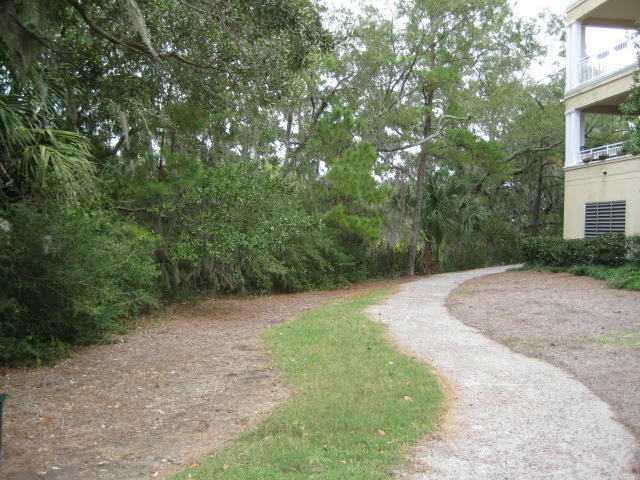 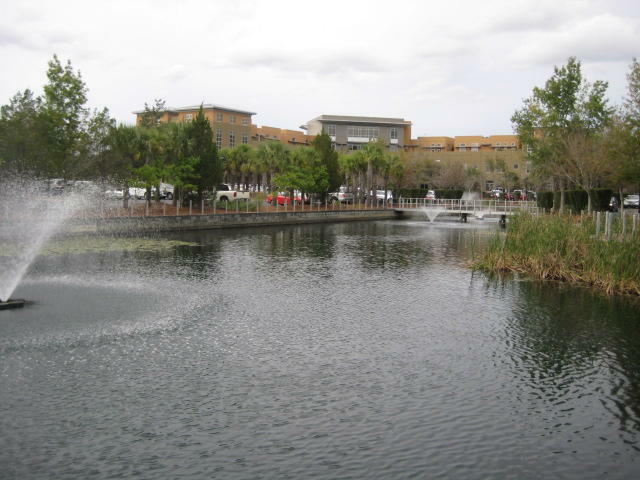 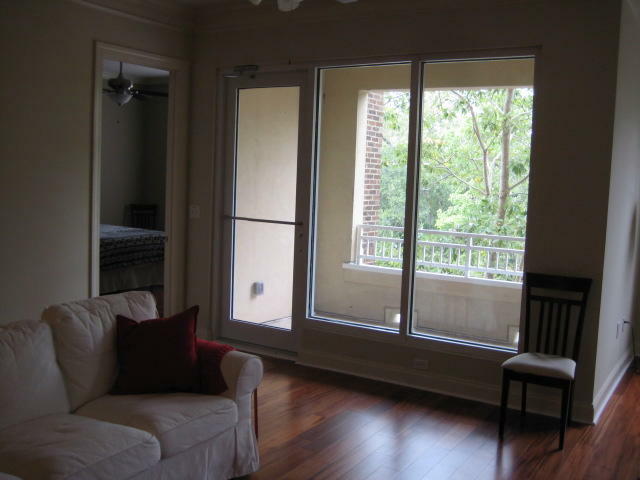 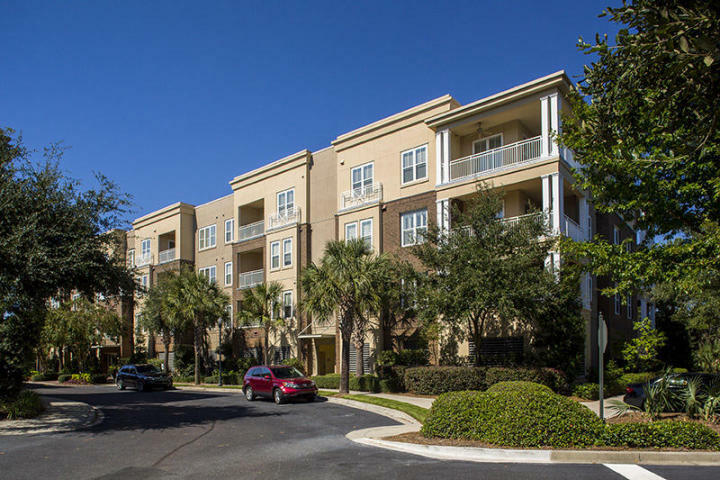 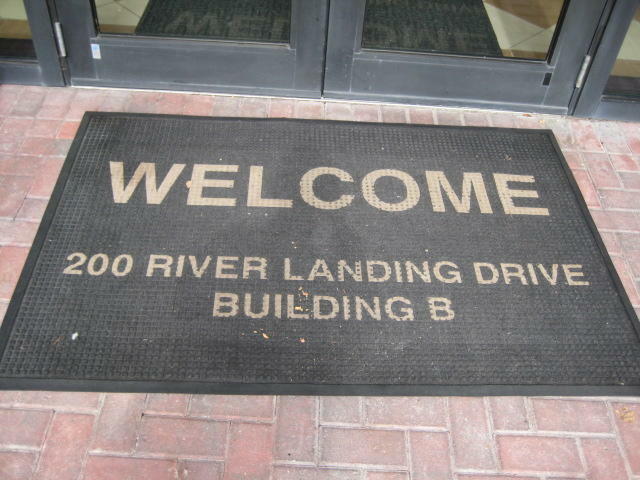 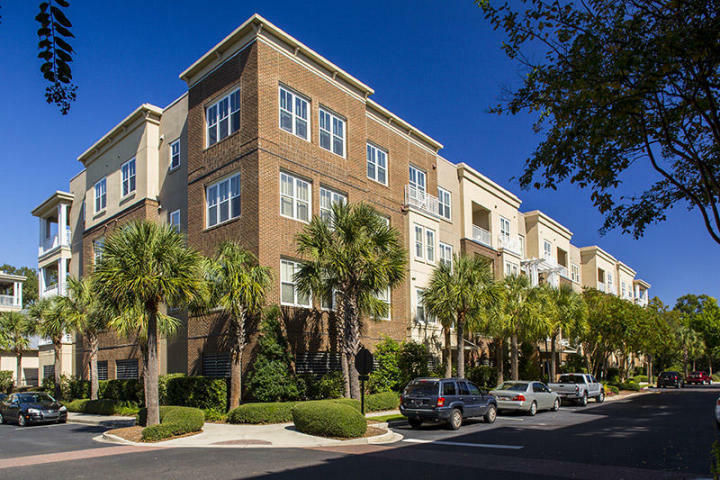 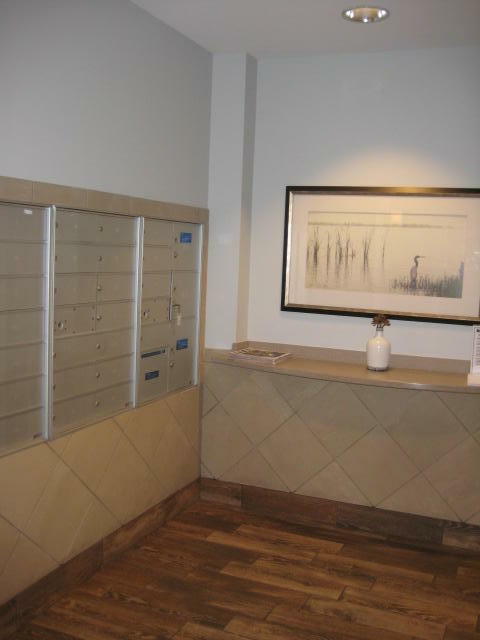 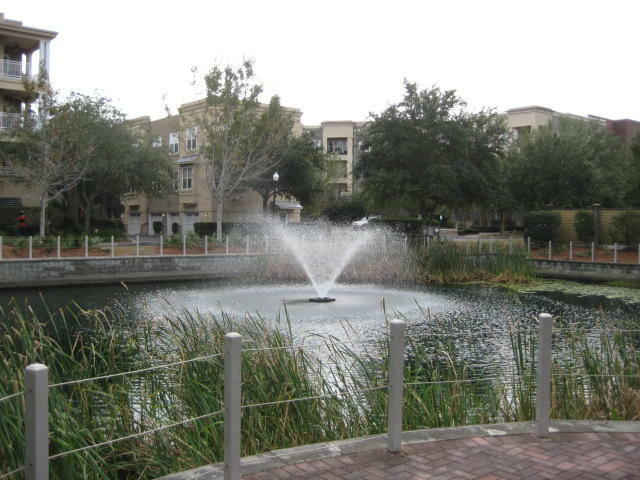 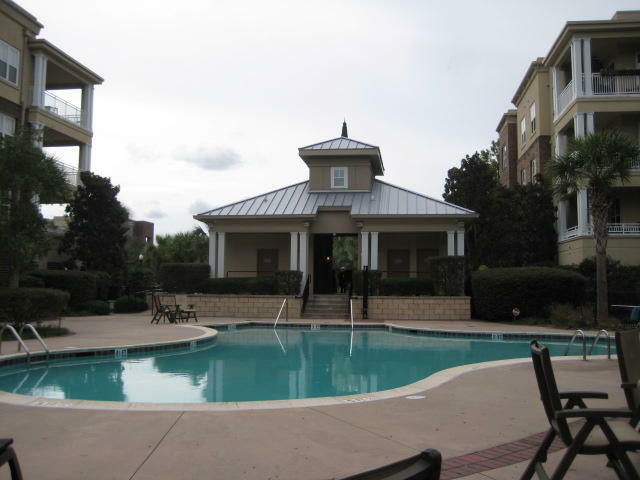 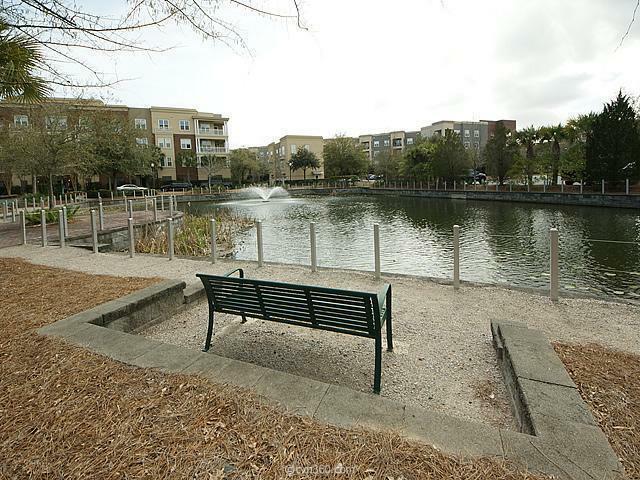 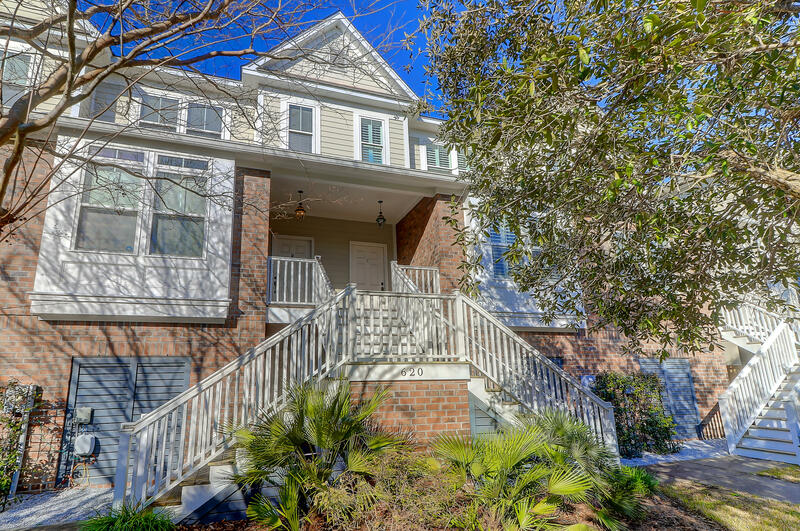 Looking for a great condo in a convenient and walkable neighborhood with a peaceful view? 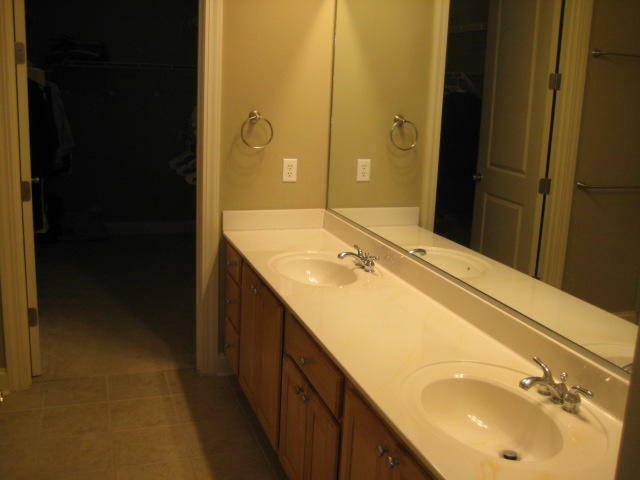 Well, look no more! 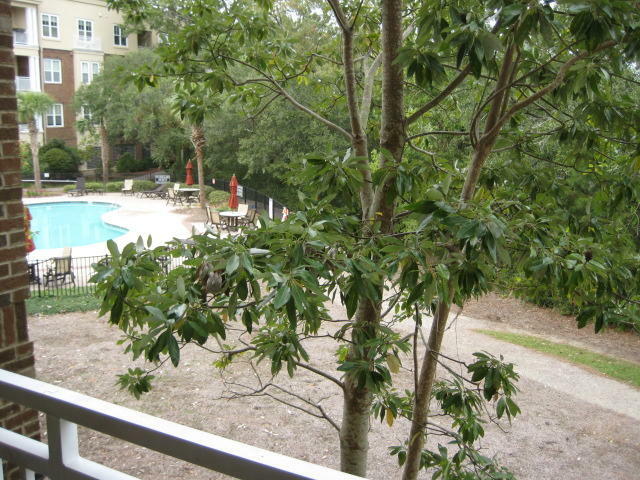 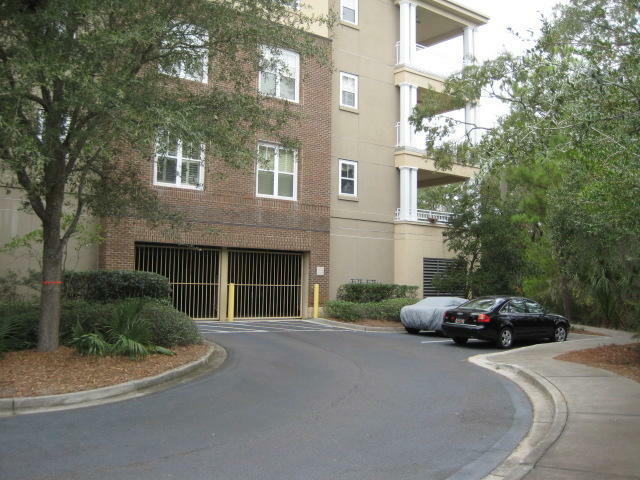 This one-owner condo is on the first floor over the secure garage, where you will have one assigned covered parking space as well as a storage cage for your bikes and beach chairs. 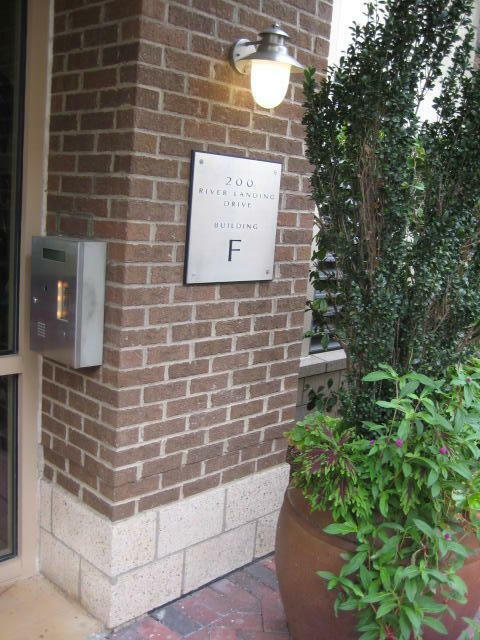 There are plenty of unassigned parking spaces surrounding the buildings for you and your guests. 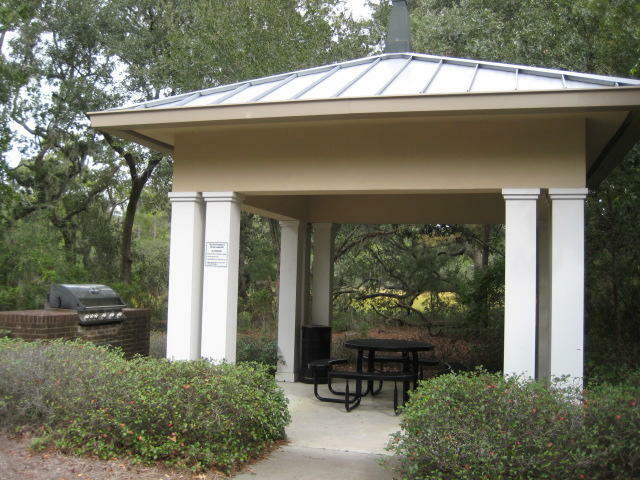 You can glimpse the swimming pool from this condo, enjoy marsh breezes while grilling at the picnic shelter and there is also a work-out room in nearby building B for residents. 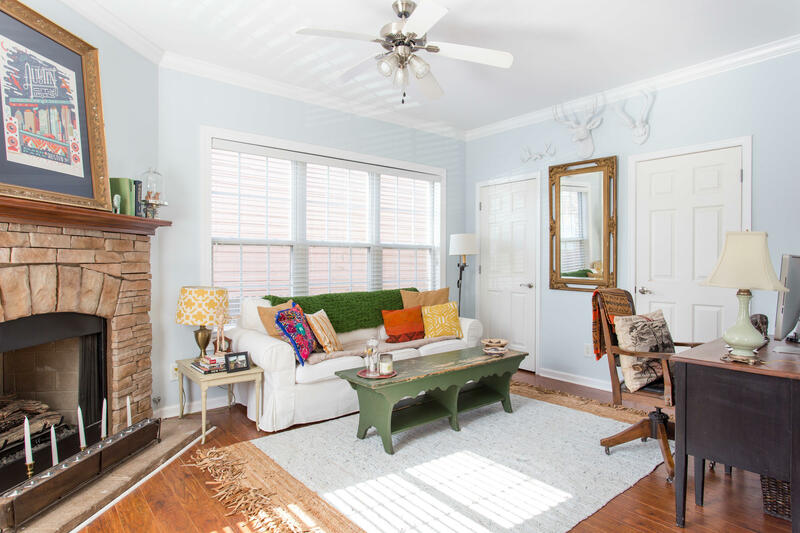 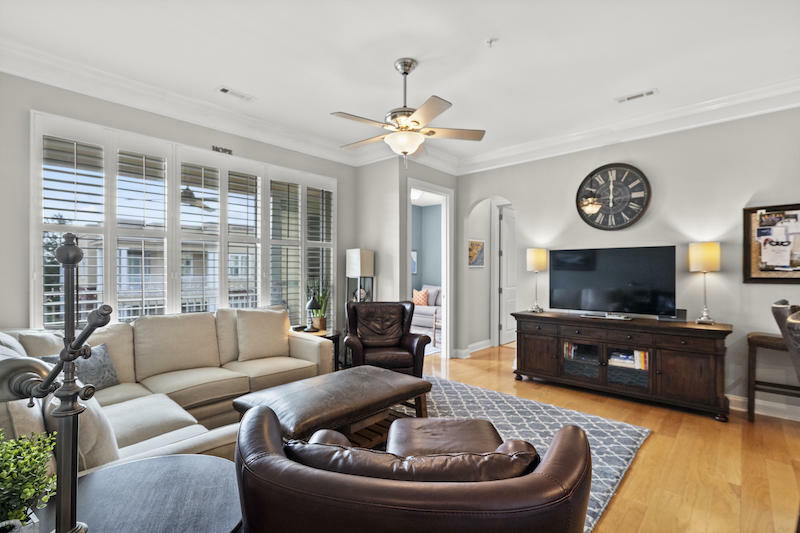 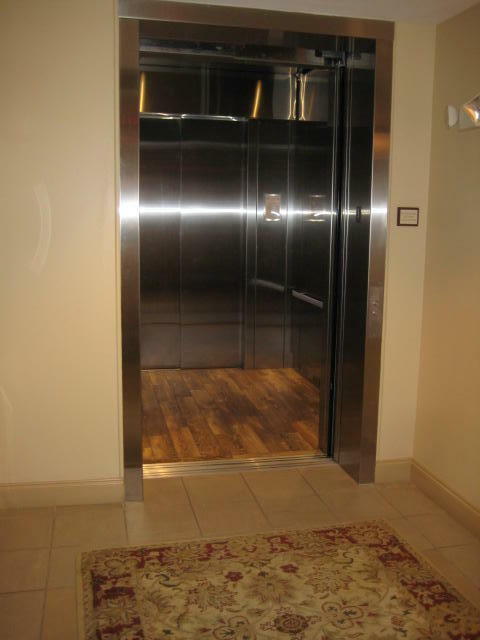 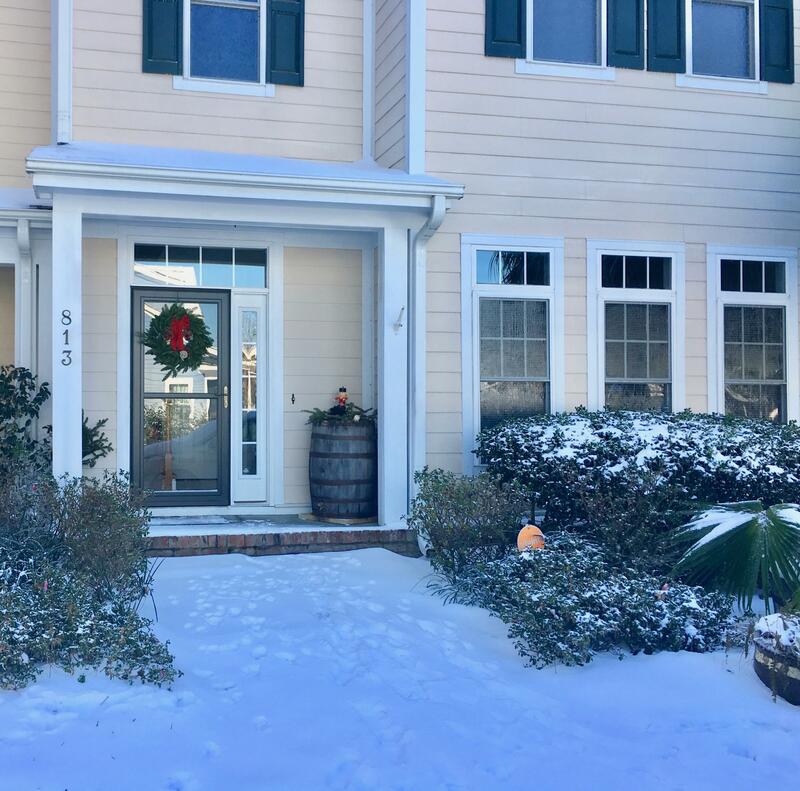 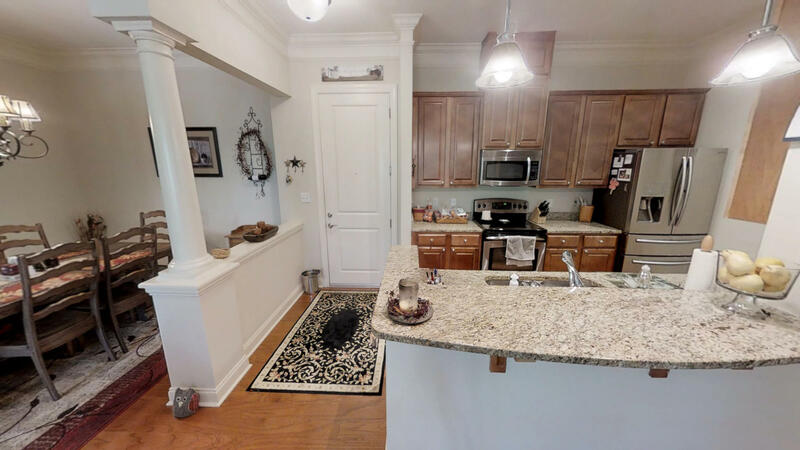 The building lobby and hallways are tastefully decorated.Please click for What a great open floor plan with handsome wood floors in the living room, dining room, kitchen, den AND master bedroom! 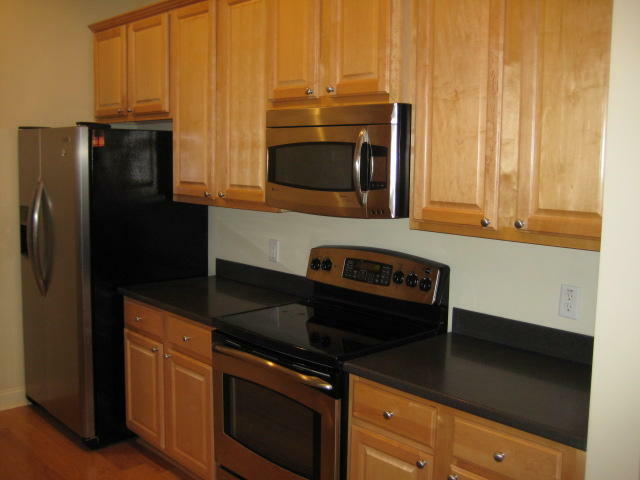 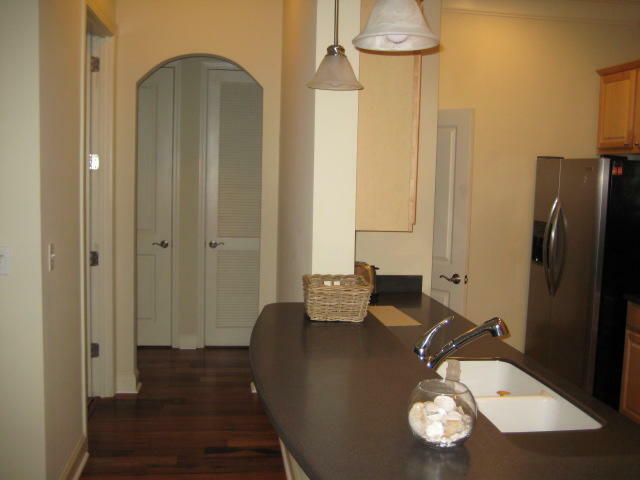 The kitchen has stainless steel appliances and solid-surface counters in a popular dark gray color. 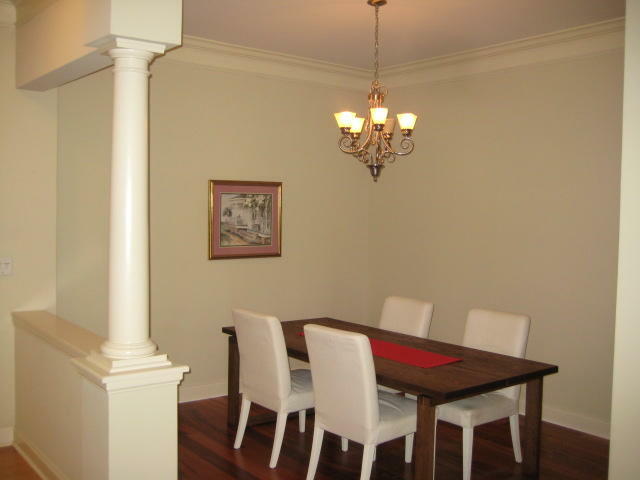 The dining room open to the kitchen and living room is set off by half walls and can go formal or casual. 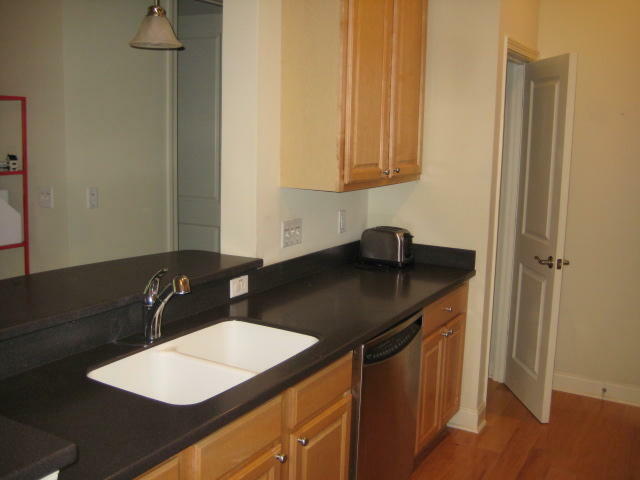 Bar stools at the breakfast bar are optional. 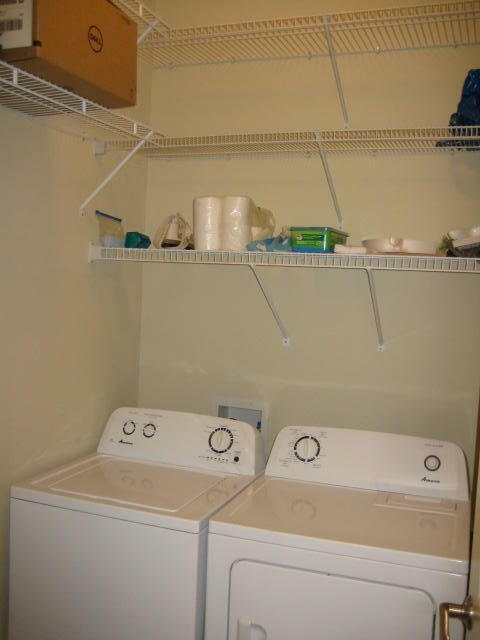 The nearly new washer and dryer in the laundry room can stay, if desired. 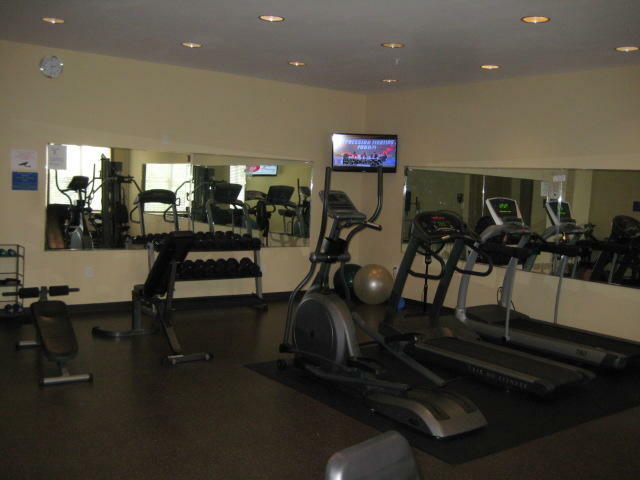 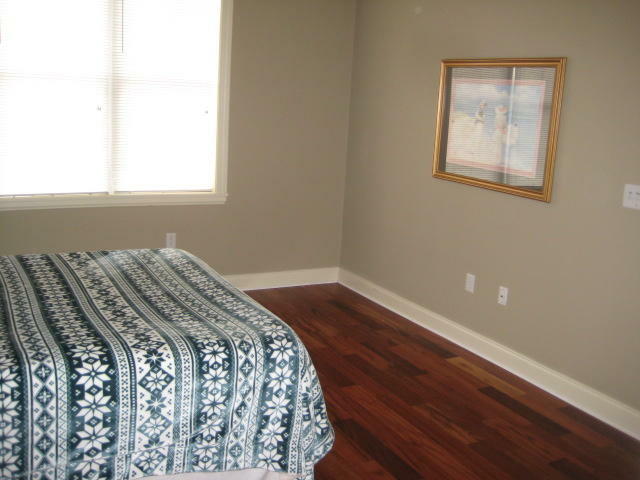 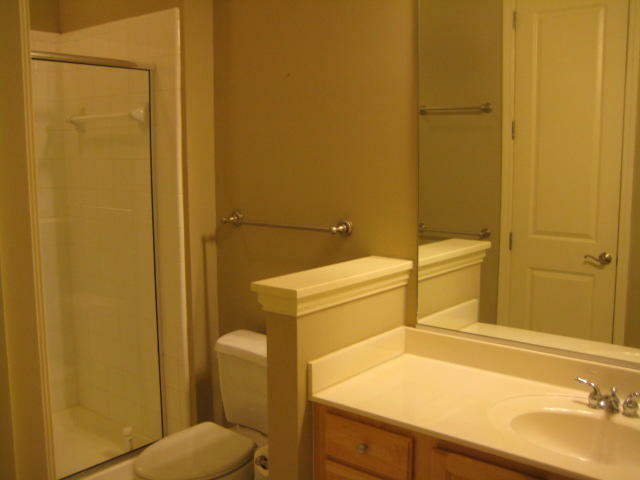 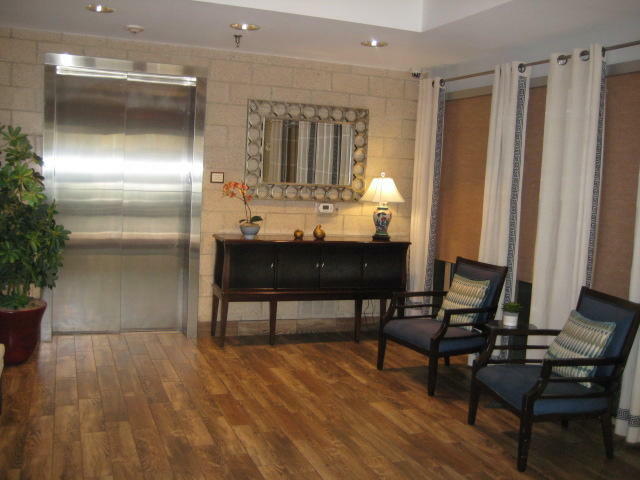 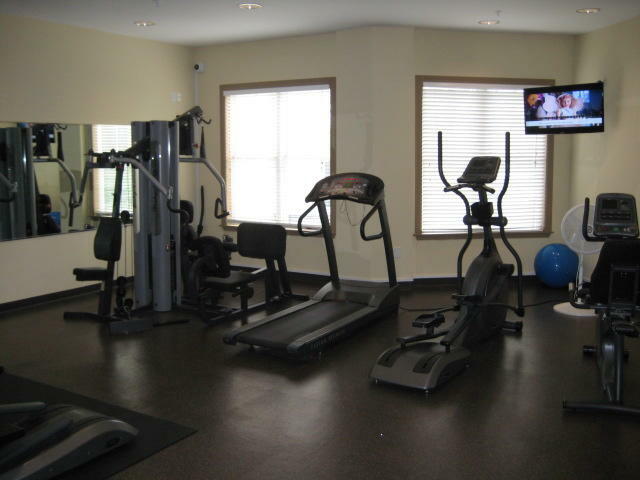 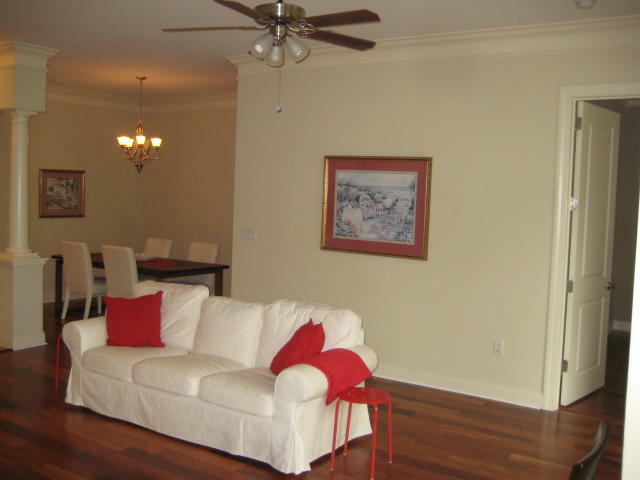 Both bedrooms are spacious and located on the quiet rear of the building and both feature large walk-in closets. 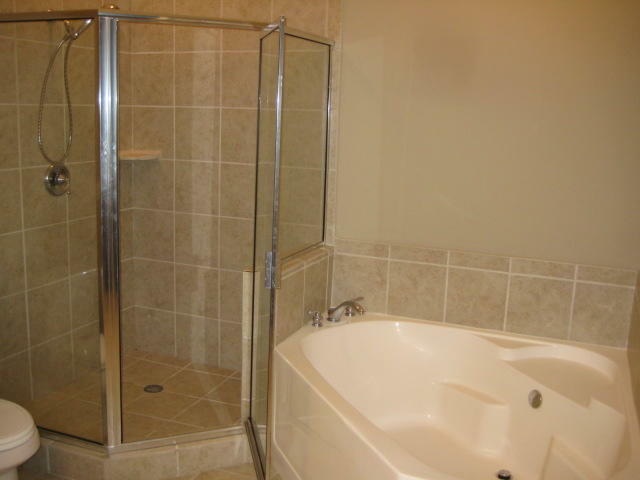 Both baths are nicely appointed and graciously sized. 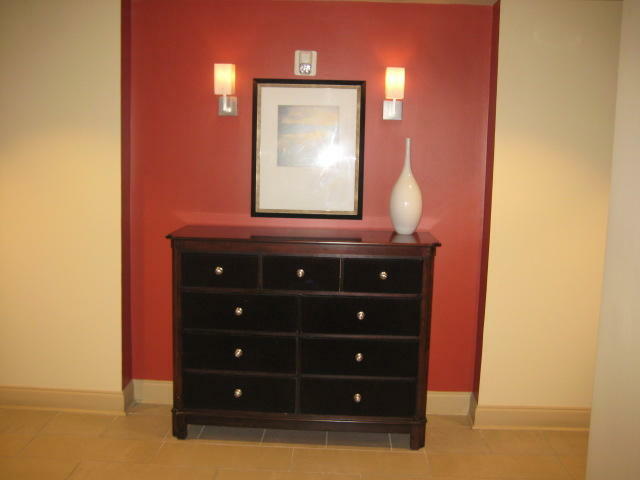 There is plenty of storage. 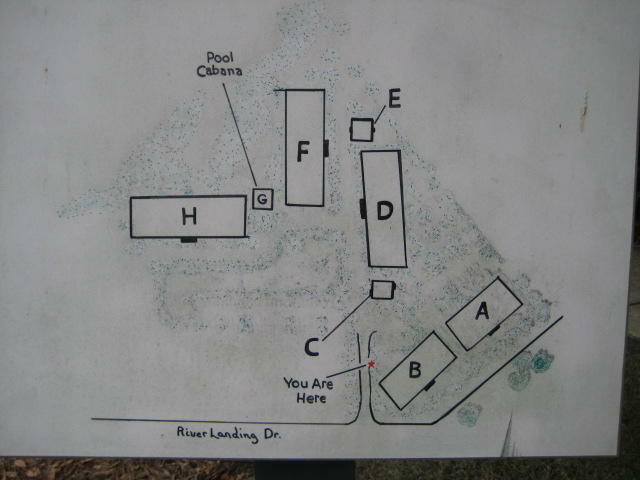 Check out the floor plan provided as an attached document. 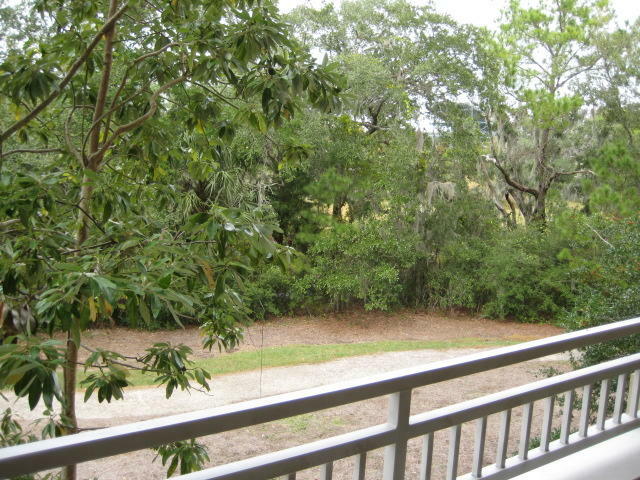 Check out the tile floors on the back porch overlooking peaceful woods and marsh in the distance.